Spiral has contributed to 837 posts out of 468653 total posts (.18%) in 2,945 days (.28 posts per day). Oh my lord I've always wanted a solution to my horrible sloppy bsp clean up days. I'll give this a go later on. Heck yeah, progress is looking good. 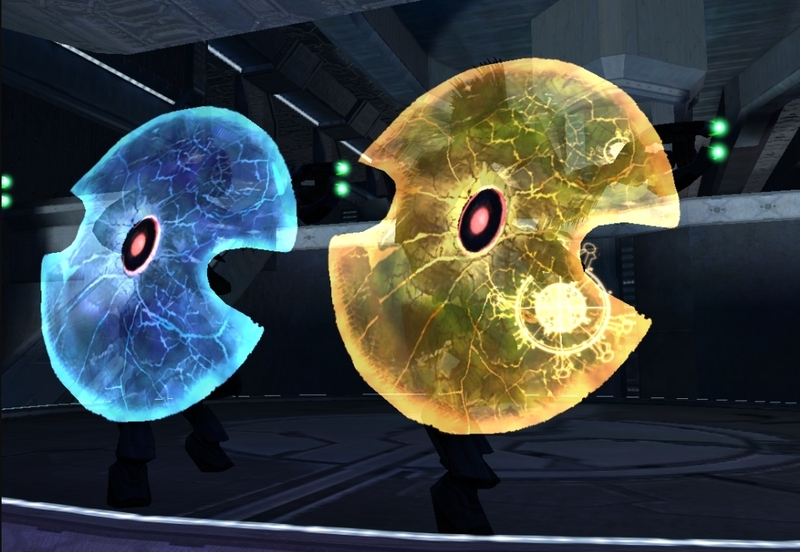 From what I recall Kirby did something similar in the past. LUA scripting method was being developed at some point too. Glad to see someone is still interested in getting this idea working, nice work! I noticed that the community can submit a request to host a 60 minute panel during the event. 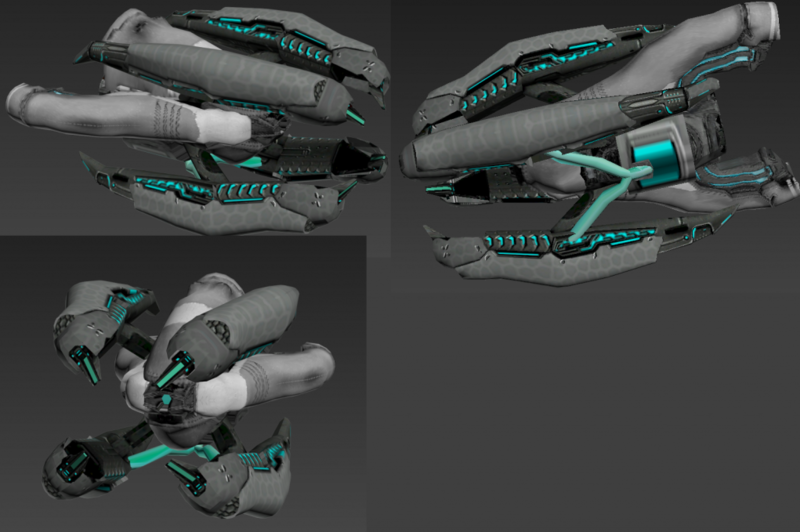 I've been thinking about this for some time now and I'll be near Anaheim at the time of the Anaheim event so I plan on submitting a request to make a Halo Custom Edition panel. Would anyone like to join me? Yes this means meeting me in person. I'm sure none of you would try and rob me for tags. 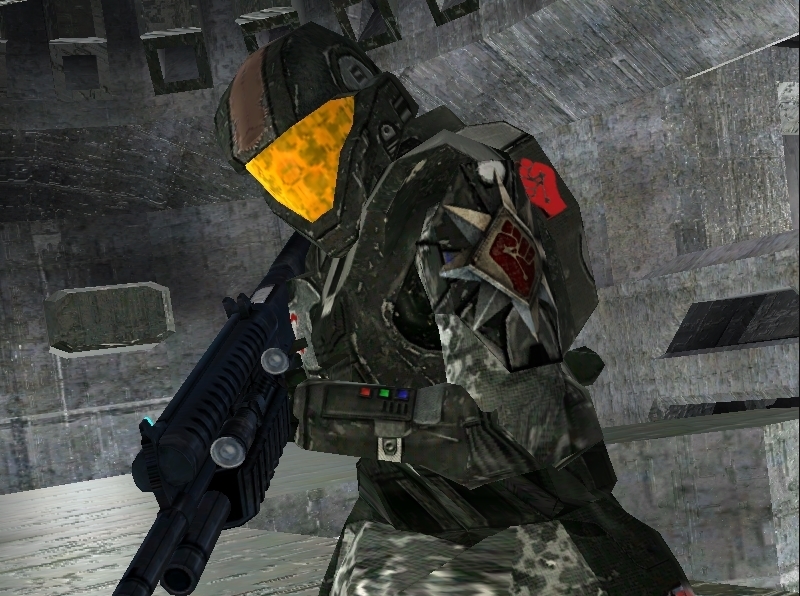 I can increase the scope of the panel to include the topic of all Halo mods if I have others outside of the CE community join me/requests it. I would like to know as soon as possible from all of y'all. Also I'll probably have a copy of a Heretic Hunt beta with me to share with anyone who shows up to the Anaheim event. 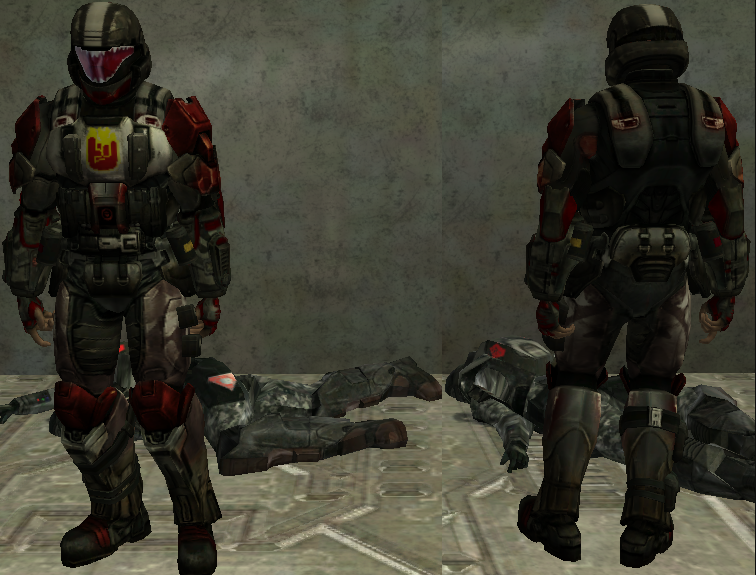 Maybe a Firefight Portent II beta as well. Panel submission deadline for Anaheim is May 31 but I don't think submitting last second is a wise choice. Making a panel submission doesn't guarantee that a panel will happen. But if you showup anyways we can say that we've met someone in person who mods halo. Not many can say that. 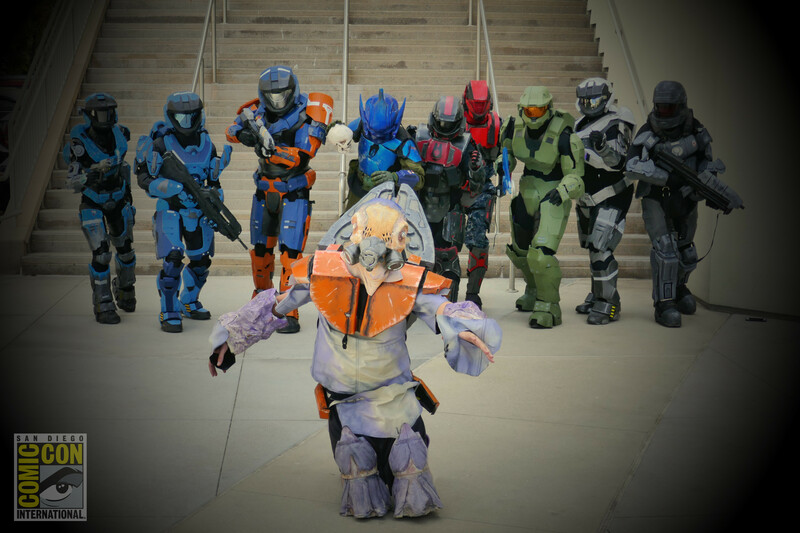 Also I'll be redoing my hot-glued grunt cosplay from comic con so don't miss that. I'd love to see where this goes! I don't think I've seen this method before. I've been making separate .weapons that detonates into separate weapons when dropped. Hey I was just thinking about that insurrectionist project. 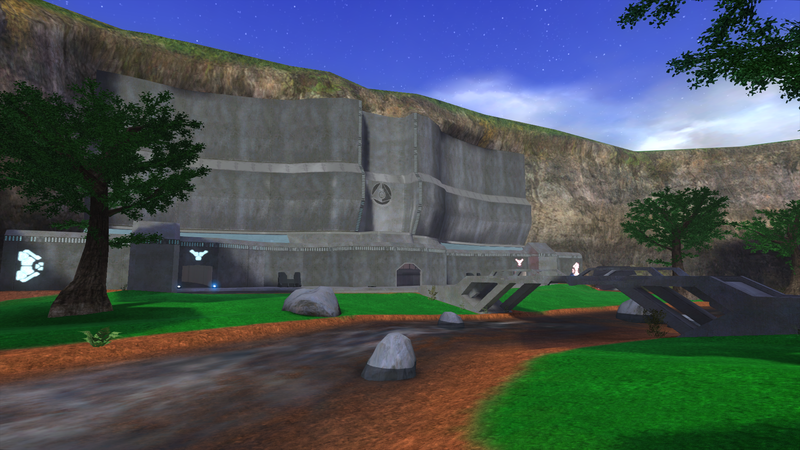 It was one of my fav WIP projects back when Halomaps was populated. While i'm sad to see this isn't a return of the project, i'm glad you're getting the content out there in some form. Thanks for visiting us and I'm happy to see you around. I'll check it out later. Good to know people are still making tools. Heretic Hunt is still alive. I check Halomaps daily and try to keep up with all of the projects here without saying a word. I should really have an update video or something. Here is a needle rifle I did like 5 months ago. obvious shader and animation errors/not-so-good-quality parts along with other things. 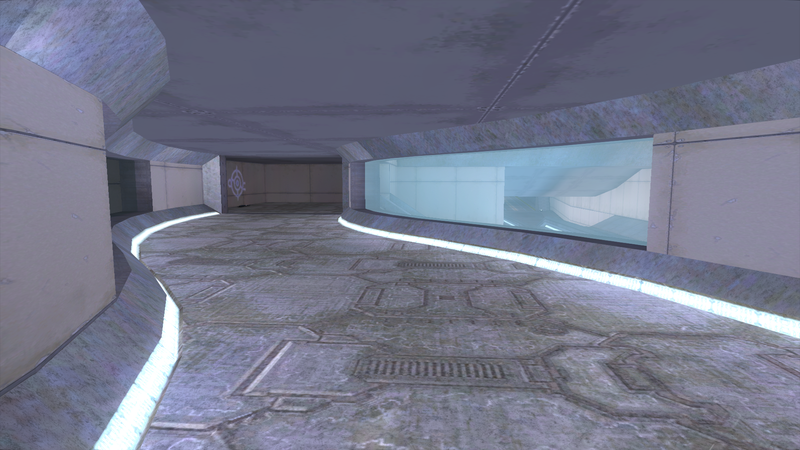 I've been trying to get everything looking consistent with a halo 2-HD kinda look. That or another look i'm trying out. I'll see what I can comeup with for a video later on. I hope. 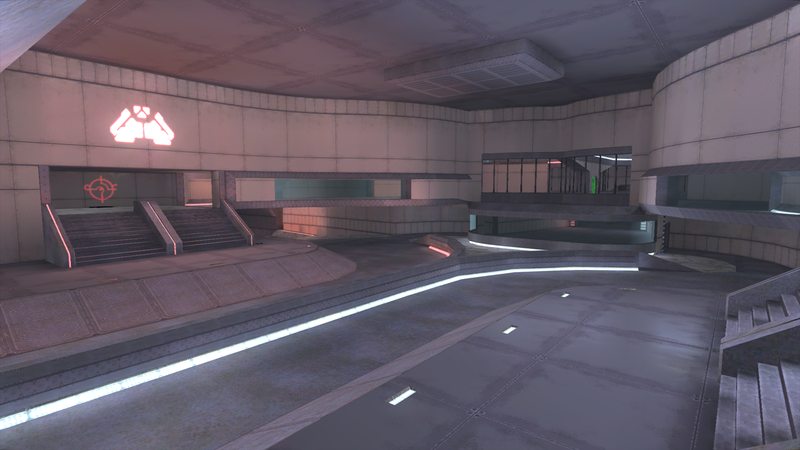 This map is very pretty, good job dude! Yeah that is what I remembered. From what I remember this isn't the latest progress Kirby made. I recall being shown drones that perched on walls and properly ran on the floor during combat when flight wasn't necessary. Russian Poot Man, good job dude! Glad to see others are still making interesting posts and works in progress regarding CE. 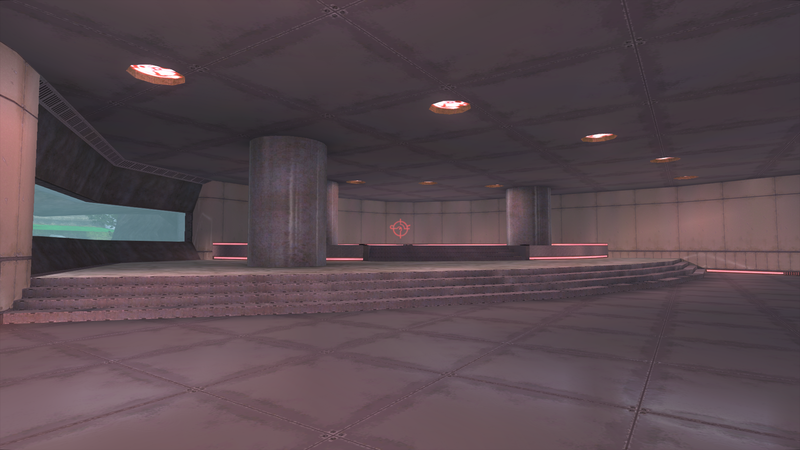 Not the best looking map compared to stuff thats around now but Deceit had some sort of atmosphere that was CE Library like. Seemed forerunner to me. I love being able to choose which area I want to go to next. Having a flashlight battery had actual gameplay value to me and I loved that. Maybe its because I'm terrible with scary movies/games but I felt a little uncomfortable with having to wait for my flashlight. I mean that in a good way. This is something that I'd recommend to people give a look. I stay for the sake of delivering something people will enjoy. Moving on is probably best for practical reasons. Losing anyone in this community is upsetting but everyone will leave at some point. Everyone knows we've been shrinking. Late 2010 I started stalking this website and modding. I joined the forums in 2011. I made this one because Dumb AI requested a map like this. I remember seeing people used those when LMT was around. They seem to have used my halomaps stuff a lot. For some reason my rebel tags got around onto small scale campaign mods too. 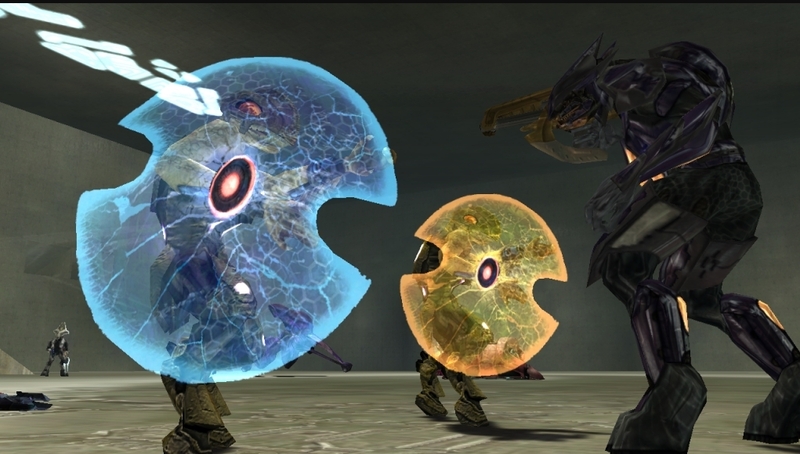 ^ I made those shields and many other textures for the flood campaign that Lone Warrior did. I still use those shields. 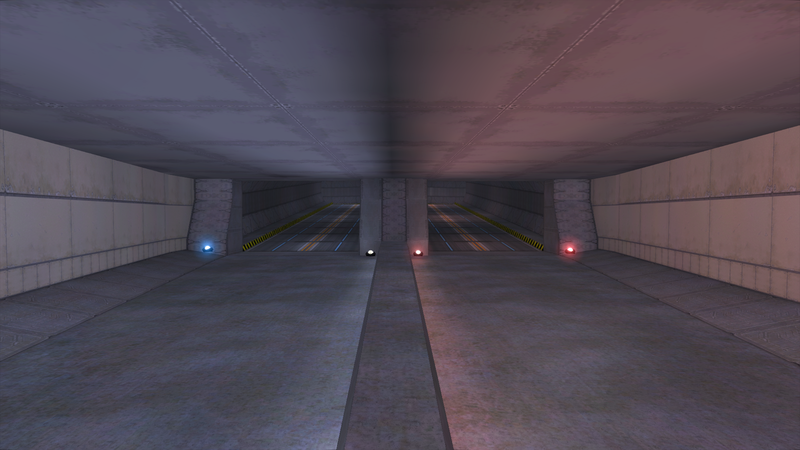 I made these incinerators for future use in the unreleased and unfinished flood campaign levels. Good times. Sad to see that project is in the dark for now. You may or may not see these incinerators reborn in Heretic Hunt. I'd post more but I'll save that for a later date. Not trying to flex here. I just like seeing my old stuff and I hope you guys post your old stuff too. Its always fun seeing people's mistakes and progress as a modder. EDIT: Oh photobucket links sometimes working. EDIT: Damn Sony Vegas. turn up the volume. I'll give an update at some point. About time someone explained this. Makes it much easier to follow than having to guess and read a decade old post/tutorial. Also I had a Heretic Hunt dream which was odd. I was playing some sort of beta build of my mod that had my current bsps but way better looking. You ended up fighting the heretic leader on foot while he had a strafing banshee indoors. 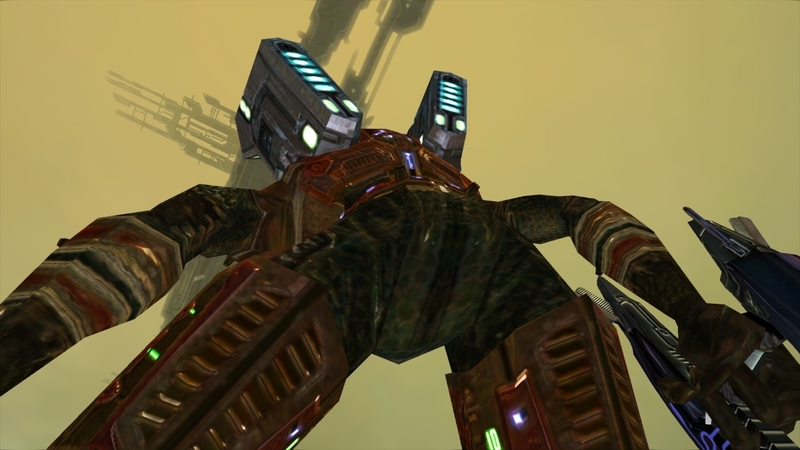 It was kinda like a giant sentinel. Eventually you would follow him in a banshee by going the speed of light for like 2 seconds to the gasmine. There were humans for some stupid reason and an elevator that looked like I animated it in high school with no sleep. Kinda like that. Pillars in a hanger. 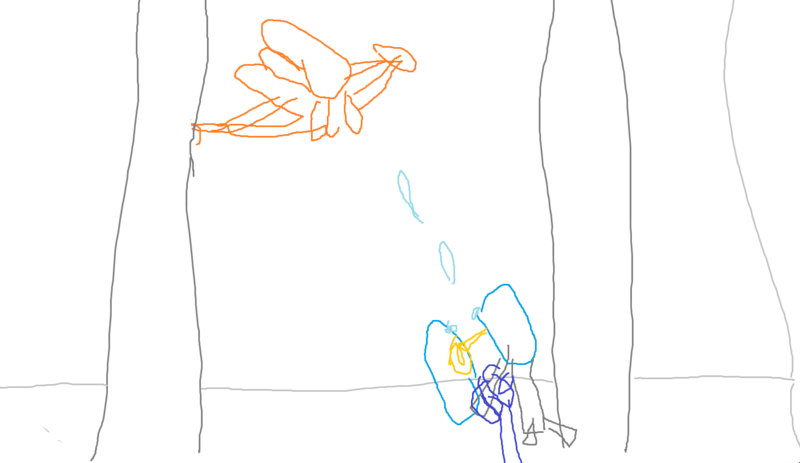 The new heretic guy I made flew off earlier in his cool h2a like banshee and the heretic leader stayed to cover him. 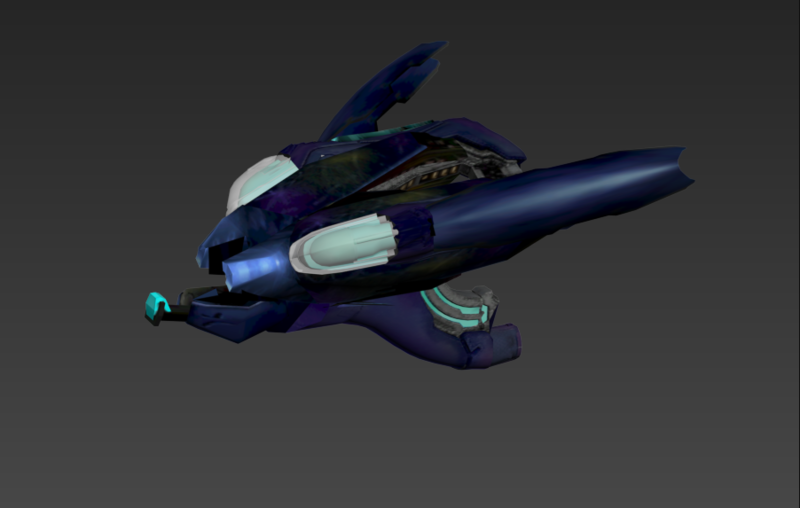 I'll explore strafing banshees now. 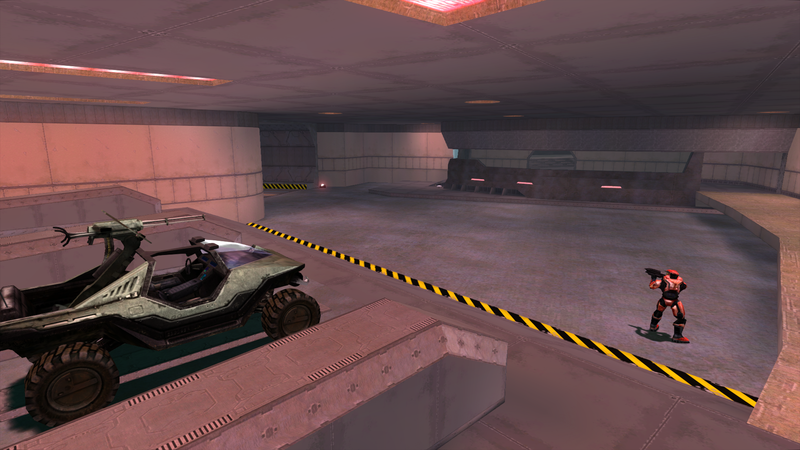 I don't think any halo CE modders uploads to nexus very often but this is there. Time: Thu April 25, 2019 3:03 AM 203 ms.